Having eyebrows that flatter your face shape is very important. Eyebrows frame your eyes and are a lot more important than people think. 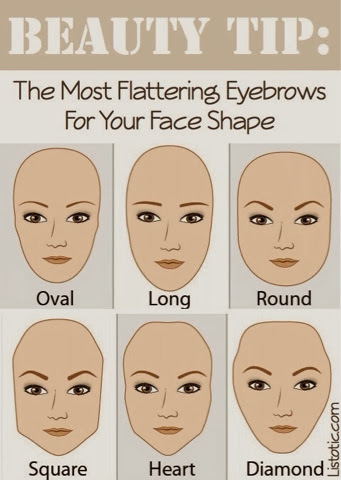 Below is a chart of the most flattering eyebrows for your face shape. I think this chart is very imformative. There are many different eyebrow shapes but sticking to the one that complements your face is important. You could twease, wax or thread your eyebrows. 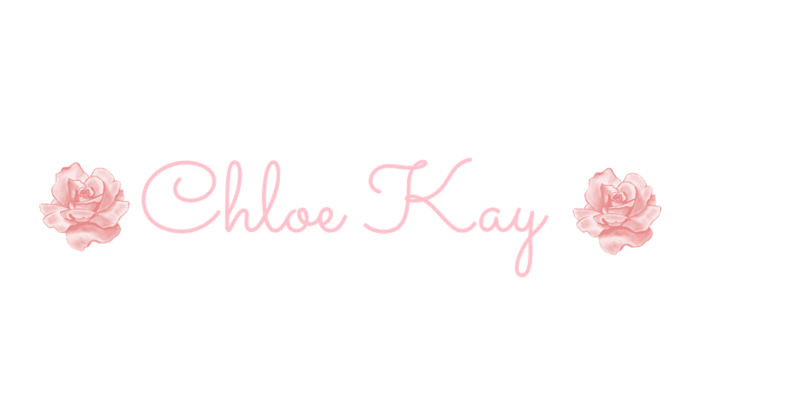 Doing it yourself is great but going one a month to get your eyebrows done is very beneficial.